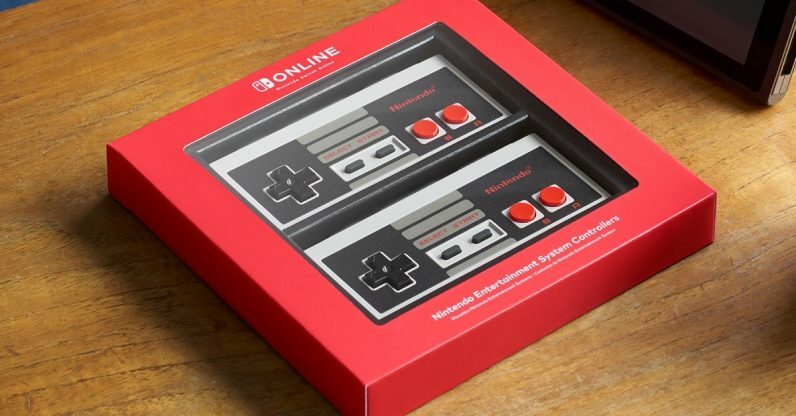 Nintendo Switch Online is finally releasing in just a couple of days and with that, Nintendo has announced some awesome retro NES style controllers coming soon. Just wait though. To purchase the controllers, you’ll need an active subscription to the new online service. Look close at the fine-print however and you’ll see something rather troubling. That’s right, for some strange reason, the controllers won’t work for all of those amazing Indie games you’ve been stockpiling since launch. While the controllers certainly look the part and would be a welcome addition on any collectors shelf, the serious lack of support for games outside of the NES online games is going to make this a hard sell for most. Saying that, I’ll probably still get them as I’m obsessed with my Switch and always on the hunt for shiny new toys for it. What do you think? Would you still get them just to play the NES games? Previous articleSpider-Man PS4 Is Here, So Where’s The Flash Video Game?